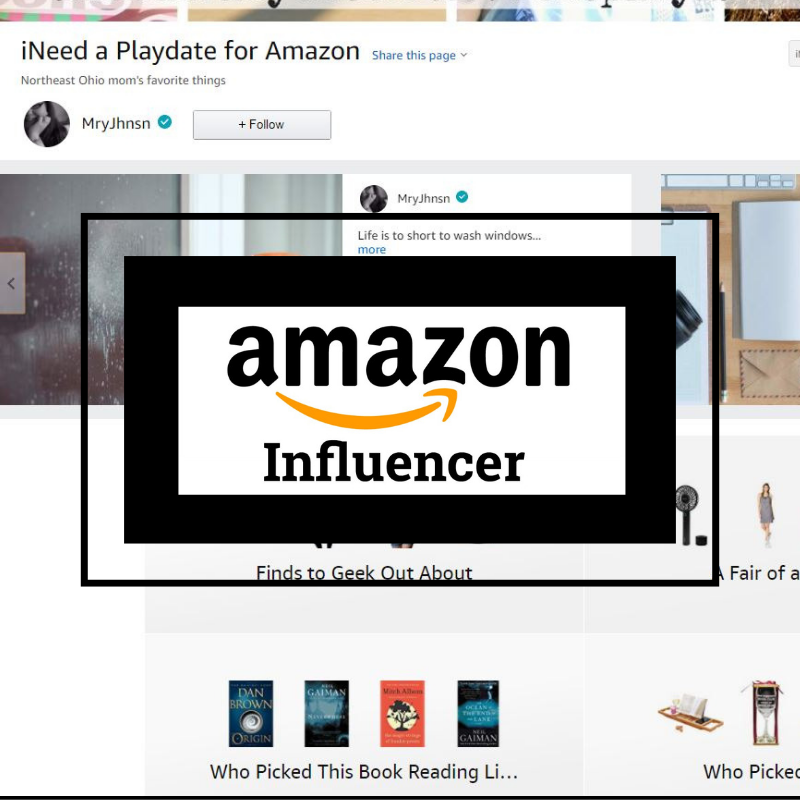 I have received product to facilitate this review and sweepstakes. I'm relatively new to thrift store shopping this year. Sure, in the 90s I was a regular shopper but it soon got old going into the dusty, musty places I once sought out. 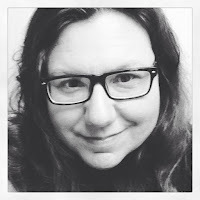 Fast forward to this past spring when Savers open up not far from where we live and an invite to check it out - I'm a thrift shopper again! A lot! There is now a brand new Savers on Brookpark Rd in Cleveland and we were invited to their sneak peek. As a bonus to help celebrate this store's opening we are giving away $50 for any Savers or Value Village in the U.S.! I love how clean and bright the Savers stores are and how friendly the staff is from the time you enter to the time you check out. Halloween is not far off and as soon as you enter Savers you are greeted with ghoulish delights and things to make you howl with joy. It was especially mischievous to see staff members haunting the aisles in dressed in costume. You know what's not scary? 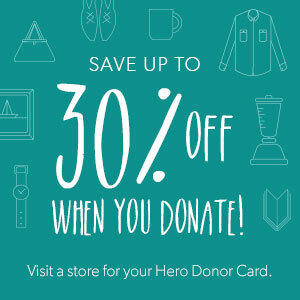 That you can earn up to 30% off your purchase when you donate! I brought in two boxes of shoes that are in good to great condition and the kids got a box of old toys together. Since it was a sizable donation, we were able to fill our donation card for 30% off our thrifty finds. As soon as I decided to go, I knew what I would be buying - fall clothes! Since I'm at a stall in my weight loss journey and I refuse to buy new clothes until I hit my big goal - Savers has been the place for me to shop this year. I found eight blouses, perfect for fall and work, plus a pair of size large yoga pants. The scale may not be working but my dress size is creeping down. Sure the tops range from 2x to extra large but that's to be expected when thrift store shopping. I also found a top that I love but the sleeve button needs to be repaired and I have a needle and thread. Manufactures and styles are not all the same size and once clothes have gone through in multiple washings, let's just say you can't always rely on the what the size says on the tag nor be discouraged when you are wear in a triple x when it fits like a large. I picked up a sweater for my oldest and a ton of books for both kids. RD has her costume, she is going as Mal from Descendants, but she still needs some accessories like a wig and shoes. My little one l-o-v-e-s shoes. Loves them! Mal wears black boots in the movie so when she found the perfect boots, several sizes too big for only $4.00, we were able to cross it off the list. Plus, RD has a pair of very grown up boots to grow into to, eventually. She also declared, "Disco stinks; punk rock rules!" Enter to win a $50 gift certificate to Savers or Value World! If the gleam form does not want to load, click refresh! Founded in 1954, Savers is a privately held global thrift retailer offering clothing and accessories for men, women and children and household goods under the Savers, Value Village, Village des Valeurs and Unique Thrift Store brands. Through its unique business model of purchasing, reselling and recycling secondhand merchandise, the Savers family of thrift stores benefits more than 150 non profit organizations, gives local consumers a smart way to shop, and saves more than 650 million pounds of quality used goods from landfills each year. Savers pays its nonprofit partners for donated goods, turning otherwise unused items into sustainable funding that supports their vital community programs and services. 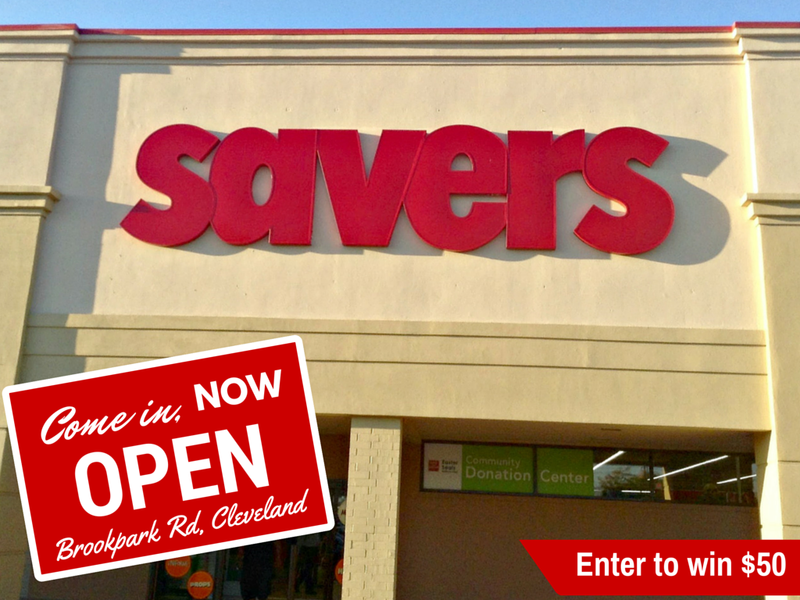 Savers operates more than 330 locations and has 20,000 employees in the United States, Canada and Australia. For nearly 100 years, Easter Seals Northern Ohio has been providing services that help children and adults with disabilities gain greater independence. Through programs such as speech and language therapy, home care, summer camp and equipment loan offer individuals the opportunity to become more self-sufficient and enhance their quality of life.